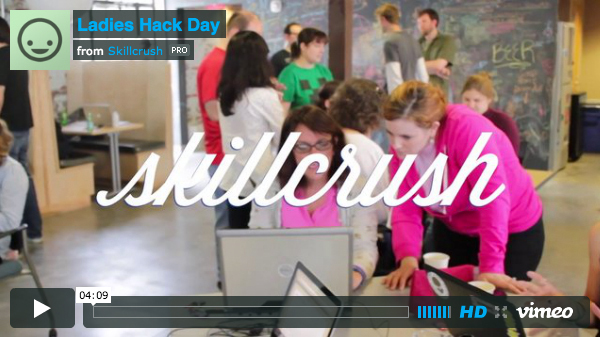 Are you wondering where all the lady hackers are? Well, we might not be able to tell you where they ALL are, but we found about 75 of them in a beautiful old carriage house in Nashville, Tennessee. This weekend we had the pleasure of heading down South to attend Ladies Hack Day, an event organized by our good friend and fellow lady hacker Martha Girdler. 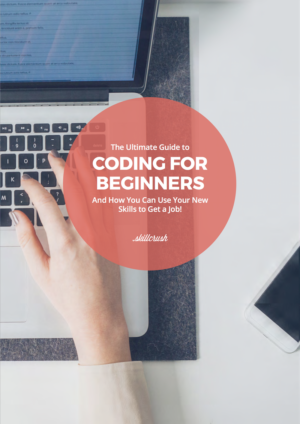 Get inspired by Jessica Moffat, who only started coding a week ago, but is already using her skills to soup up her Tumblr blog! Watch out for Friday’s newsletter where we will discuss the steps Martha took in order to bring Ladies Hack Day to the women (and men) of Nashville, and we will inspire you to host a similar event in your area!